 Beare Violins Ltd is a family company run by Charles and Peter Beare, now located in a converted barn in the beautiful Kent countryside. John and Arthur Beare founded our company more than a century ago and it was incorporated as J & A Beare Ltd in 1954. It flourished under the directorship of William and then Charles Beare, becoming well known for its care and expertise in looking after musicians and their violins, violas and cellos. In 1998 the family firm changed its name to Beare Violins Ltd.
England and Wales with number 00538579.